Stay up to date with 2019 furniture trends that are attractive, functional — and compliant. As you plan moves and office space this year, it is essential to keep track of both manufacturing trends and industry laws. Unfortunately, class-action lawsuits are on the rise due to a California employment law, informally called the “suitable seating law,” that requires employees to be provided with suitable seats when the “nature of the work reasonably permits the use of seats.” We worked with Corovan’s furniture specialists to pull together the top five office furniture trends that will keep businesses on the right side of the law and team members happy. Read on to find out how you can stay up to date with 2019 furniture trends and help your customers remain compliant. Many professions require employees to be on their feet, including equipment operators, assembly-line workers, and nurses. Working in a standing position on a regular basis can cause sore feet, swelling of the legs, varicose veins, general muscular fatigue, low back pain, stiffness in the neck and shoulders, and other health problems (CCOHS). Seating options at work allow workers to rest and change positions as needed. California’s “suitable seating” law, outlined above, requires some employers to provide some employees with suitable seating. This unusually vague law has led to many class-action lawsuits. Manufacturers such as our partners Mayline and SAFCO are solving this issue by providing ergonomic stools that allow rest and recovery between standing periods while providing dynamic support. From an increase in hot desking (seating assigned on an as needed basis) and bring your own device (BYOD) cultures to a heightened focus on employee wellness, the modern workplace is evolving rapidly. 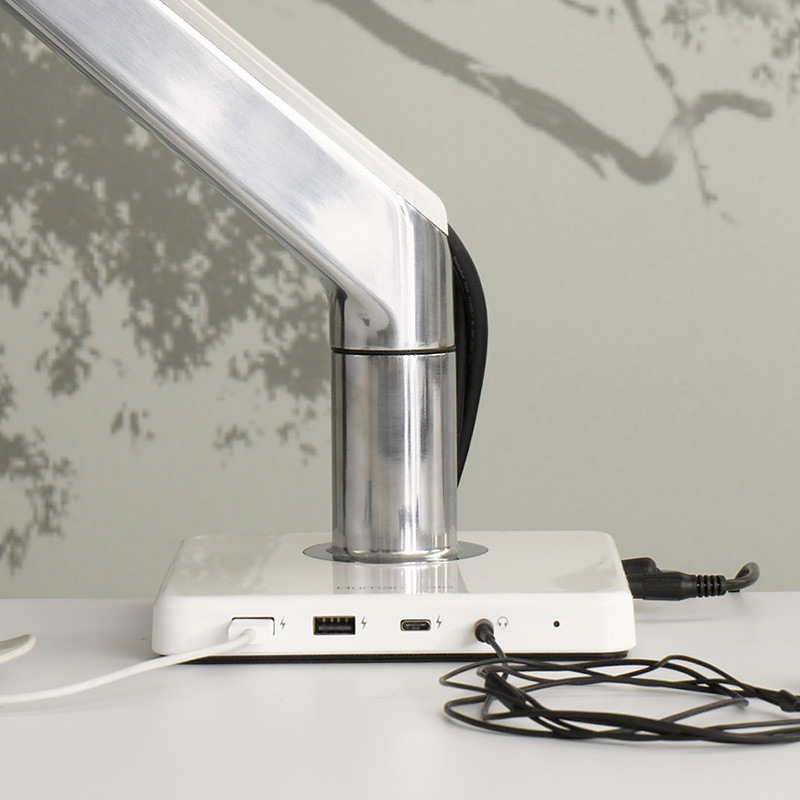 Humanscale has created a range of technology-integrated tools to address the changing needs of today’s computer users and organizations such as the new docking stations that eliminate cable clutter while providing easy access to user ports. 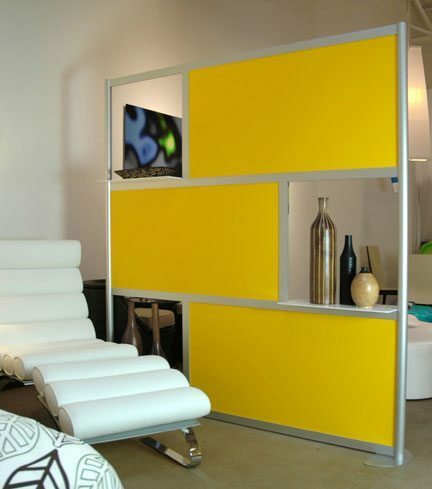 Space dividers are a modern alternative to cubicles that provide flexibility and convenience while creating private spaces on the fly. Space dividers are also a far more cost effective method of dividing an office than having full, permanent walls installed. Our partner, Loftwall, provides unique and visually stimulating designs to add both an aesthetic touch and function to your space. Well-designed and furnished conference rooms can make a great impression. 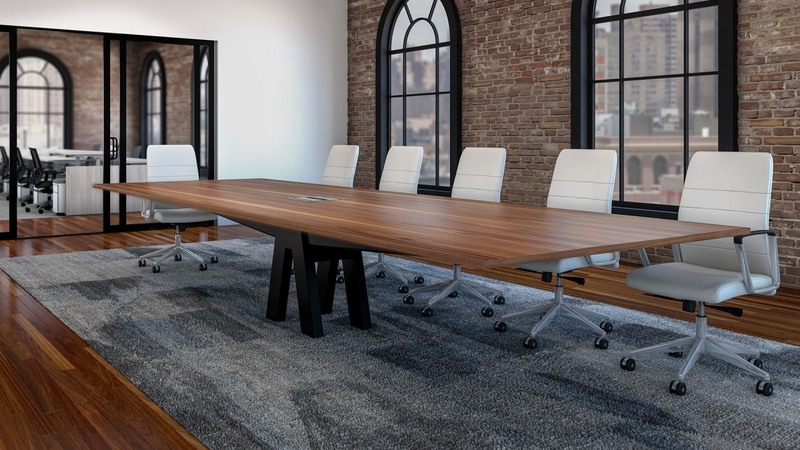 Our partner, Enwork, created an equilibrium conference table that provides the perfect balance of form and function to turn any conference environment into an impressive design statement. To learn more about how to impress your visitors with better conference room furniture and design, contact us. With more organizations using ‘free address’ benches for focus work, it can be hard for team members to find a place for their personal things. 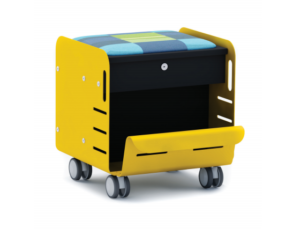 Concealed and multi-functional storage units create a sleek and minimal workspace that boasts easy to retrieve document holders or convenient places for the team to store personal belongings. One great example, created by our partner, Great Openings, is Bill. Want to know more about how to keep your office beautiful, functional, and compliant?